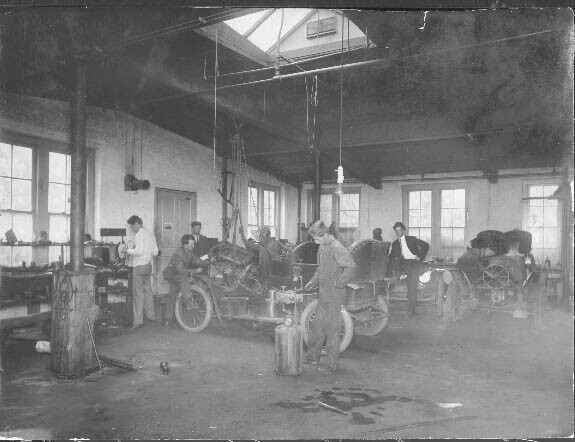 The Mecklenburg Auto Company was located at 211 South Church Street. T.E. James was the president.